High failure rate, demanding investors, new law obligations, many complaints to respect. If you lead a startup company, don’t forget to buy Directors and Officers insurance: in case of error, it protects your own holdings. And when your company rapidly grows, it attracts new investors and capitals. Startups suffer from a high mortality rate. The main reasons are listed in the below chart. 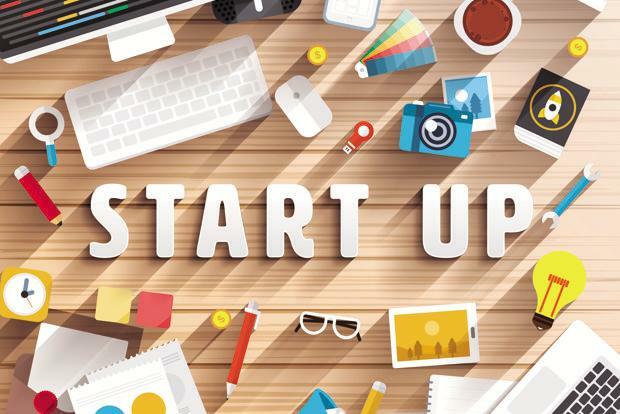 To ensure the survival of a startup company, the management of a startup must not live up the investors’ expectations but achieve short and long-term goals such as: managing the board, sourcing the right talents, creating and maintaining a good work environment, completing budgets approvals and budget control. The CEO of a startup company often tends forget financial risks that may blow his own assets and the future of the company. 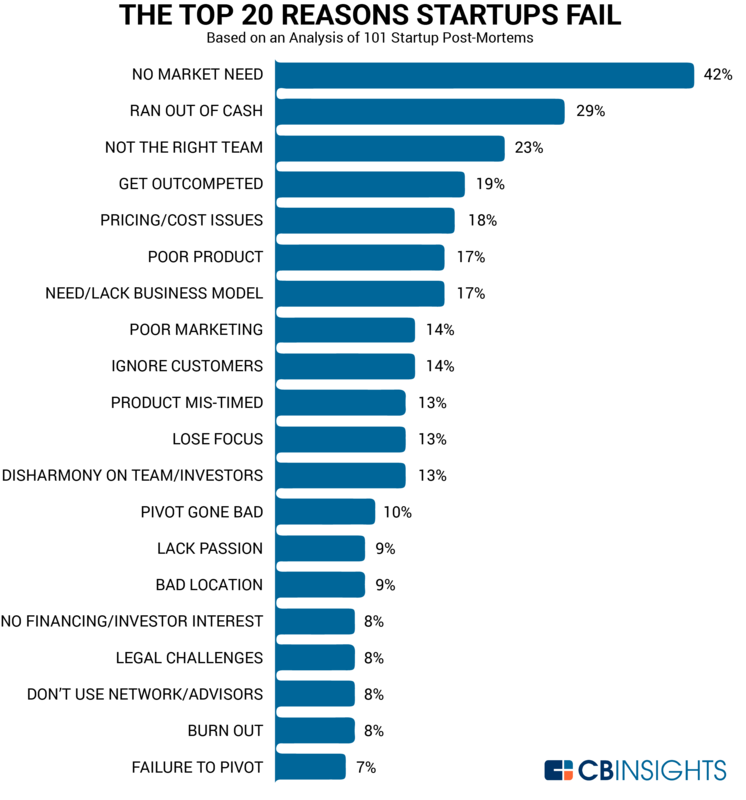 Startups are highly vulnerable due to their limited financial resources. Typically, the CEO of a startup is very young and due to his short management experience they are likely to make basic mistakes, even in good faith. From this point of view, there is no difference in between a startup company and any other business, i.e. if you work as a CEO and suddenly the number of board members increases, purchasing an Directors and Officers (“D&O”) insurance becomes inevitable. Why is Directors and Officers (“D&O”) so important for a startups’ founders and their CEO? Conforming to the European Law, individuals can be held personally liable for their acts on behalf of the company. In other words, if you’re a founder /CEO, your personal assets are in danger too. As soon as the startup grows, shareholders and investors in the company are more keen how decisions are made and whether the personal interest of a director and officer is interfering with their ability to act in the best interest of the company. 1.The insured product failed to perform as intended/expected. 2.Act, error or omission committed in the course of the policyholder’s performance of services for another. The Company together with CEO can find financial protection from lawsuits arising from their error and omissions while acting in their role. 5 major cases leading startups’ founders and their CEOs to buy D&O insurance. 1.When an investor puts themselves in charge of a startup. The investor supporting the birth of a new company with their own money often expects something in return. If they or their fiduciary decide to come on board, the investor, in the event of legal action, requires adequate protection. If a company does not have adequate insurance coverage, the investor may get to the personal assets of the CEO. 2.Request of indemnification received from an aggrieved customer. Claim for damages resulting from breach of contractual obligations: one of the investors’priorities is to have immediate financial availability. insurance provides an adequate coverage for both the legal fees and the damage suffered. Customer data theft and sudden loss of valuable information, such as corporate copyright, completely damage a startup’s reputation. As described in this post, based on the British Law Association’s report a significant number of cases may be attributed to disloyal employees. Missing to adopt the proper measures to mitigate a risk like the above may expose the CEO in front of their clients and investors. 4.Working in a heavily regulated industry. The Country where you have established your start-up, or where you are providing services, may name the CEO personally when sanctioning the business. This is one of the most common E&O cases. Therefore it is advised you verify whether your insurance covers the above-mentioned risk too. in case of lawsuits, it reinforces the founders and investors’ position and reputation in front of investments banks and future potential buyers. As soon as the startup is founded and a competitor or unsatisfied client proceeds against the CEO in person, the whole claim and the legal expenses are fully paid by the insurance company. The personal household incomes of the CEO are protected. When the business grows, it is crucial to keep the company on track with additional capital at immediate disposal, in case of a possible lawsuit. As described in this post, one of the first possible cost matters are the legal fees: insurers put at disposal all their legal support, lawyers and additional cash for investigations.